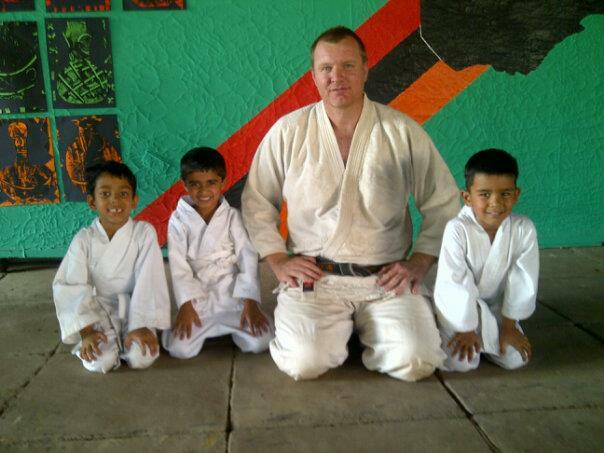 Jonathan Kruger, 4th Dan Judo Zambia Judo Association- International Judo Federation. 8th Dan Hoshiyama Ryu Jujitsu. PO BOX 22293,Kitwe,ZAMBIA,Africa. Cell phone: +260 964490267 +260 966782339. 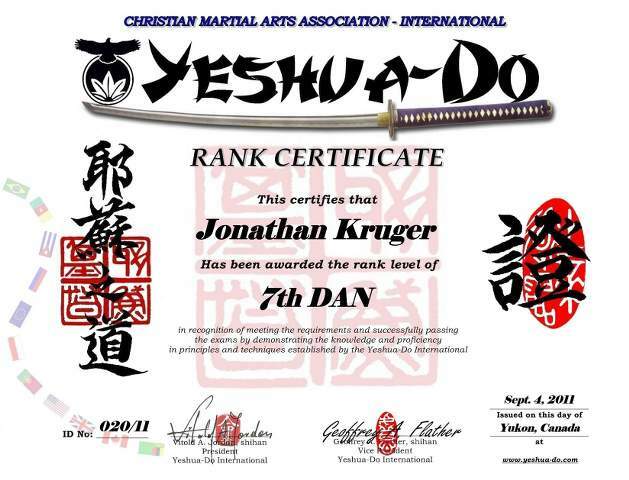 Sensei Kruger, has more than 30 years of experience in martial arts, (7th Dan Ju-jitsu; 4th Dan Judo). 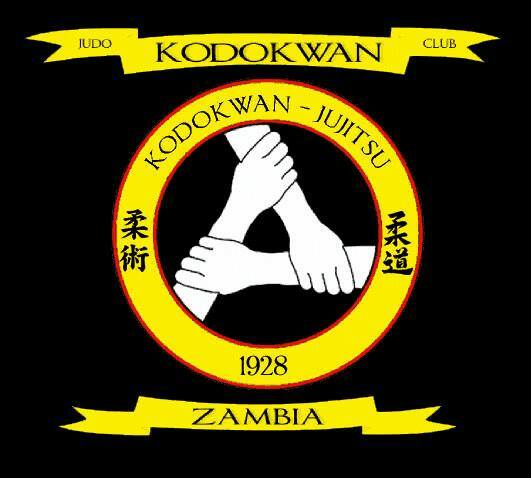 He is the senior instructor Kaiden Menkyo to the Kodokwan Judo Ju-jitsu club of Zambia founded in 1928 in Cape Town, South Africa from Dr. Henry Johnston who learnt it from Jujitsu Grandmaster Seishi Teppei in from Hong Kong who came from Japan in 1920s. 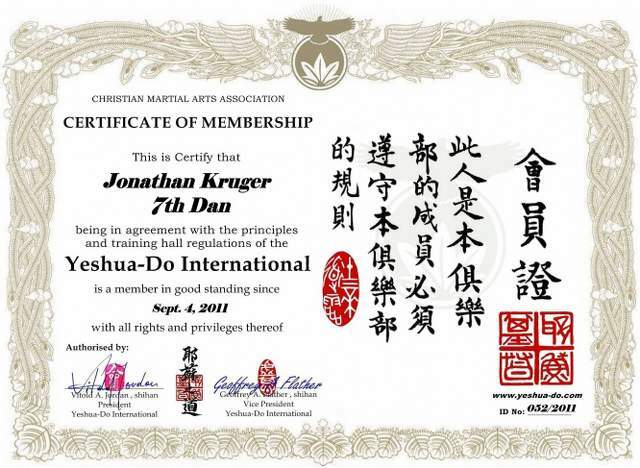 Jonathan studied Judo Jujitsu in Osaka, Japan from 1991 to 1998. While working there as a Christian missionary with Youth With A Mission (YWAM), working among the University and high school students in Osaka city and Kyoto city. He was a Bible smuggler into Shanghai, China in the early 1990s, and also worked with the boat people escaping from Vietnam while he was living in Hong Kong. Jonathan studied the Japanese language and Japanese history for 4 years while living in Japan. He won the Takatsuki city and Ibaraki city inter high school Judo championships from 1992 to 1994 in Northern Osaka, Japan. Jonathan represented Zambia on the national team from 1991 to 2001. He fought in the 1995 World Judo Championships in Makuhari, Chiba, Japan in the 95kg weight category against the European World Champion Frank Muller. 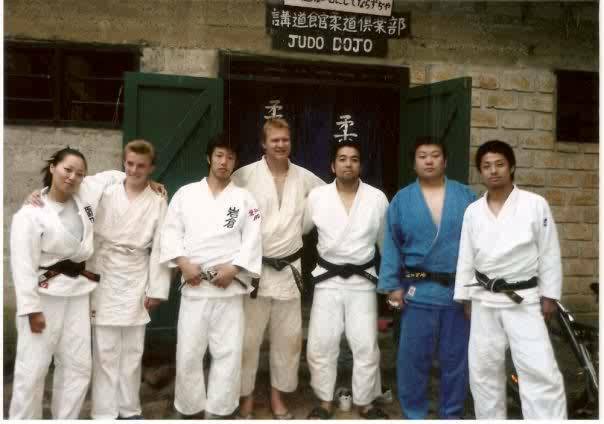 He also have trained in Seoul, Korea with the national Korea Judo team coach in 1991 and in England with Sensei Keith Tiger Brown 7th Dan in Judo from Sheffield city, and in jujitsu under the late Kancho Joe Grant Grierson 10th Dan, Grandmaster to the Kodokwan in South Africa. 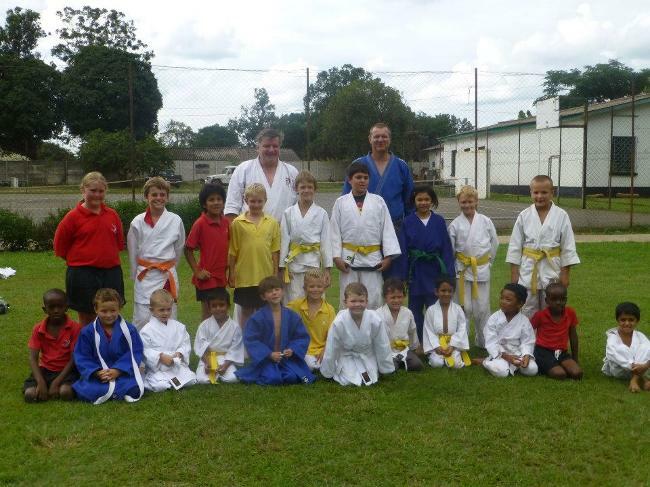 Jonathan has 85 underprivileged youth he is teaching at the Kodokwan Judo Jujitsu club of Zambia a dojo based in Kitwe city, Zambia, where they also learn Godly Biblical principles and values for their lives. The club has three in international Judo champions who represent Zambia internationally around Africa. 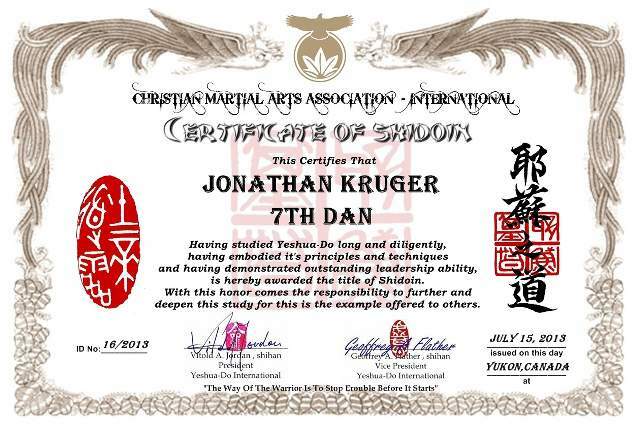 Jonathan is a minister under the Shinja Martial Arts University, Shinja Ministerial Association and Church Ministry. Jonathan is a General Secretary of Yeshua-Do Int'l, and the Executive Director for Yeshua-Do Africa.